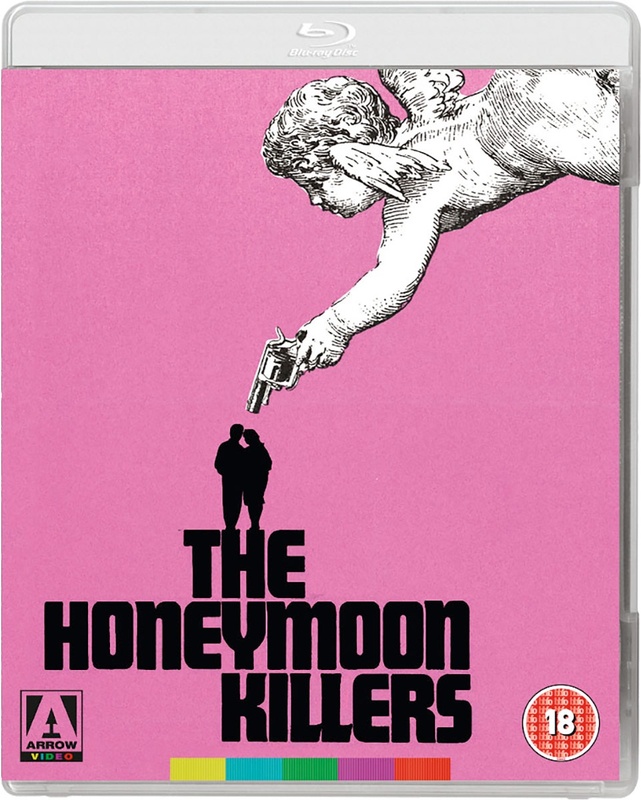 One of the great cult true-crime films, hailed by genre aficionados and highbrow cinephiles alike (François Truffaut said it was his favourite American film), The Honeymoon Killers is a compelling dramatisation of the true story of the notorious ‘Lonely Hearts Killers’. Two mismatched lovers, overweight nurse Martha Beck (Shirley Stoler, Seven Beauties) and con man Ray Fernandez (Tony Lo Bianco, God Told Me To), concoct a plan to lure unsuspecting victims via lonely-hearts ads. But this is no lip-smacking killing spree but a memorably intense study of loneliness and the lengths to which desperate people will go to keep what they once thought they’d never have. The only film directed by opera composer Leonard Kastle (with additional material by an uncredited Martin Scorsese), shot in stark black and white and incongruously scored by Gustav Mahler, The Honeymoon Killers is a complete one-off in American cinema. Veteran critic Derek Malcolm wrote “At that time, we’d not seen that kind of film, a super-realist depiction of the banality of evil. It came like a clap of thunder.” Dual format edition with bonus features.